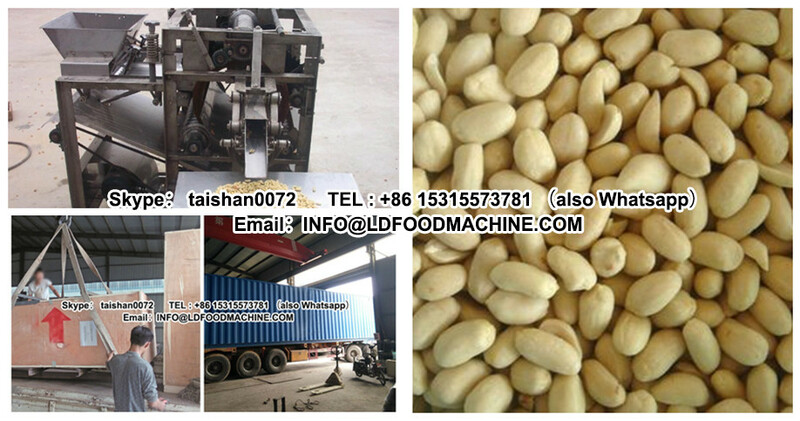 1,This is a specialized equipment to peel the peanut after drying and roasting. 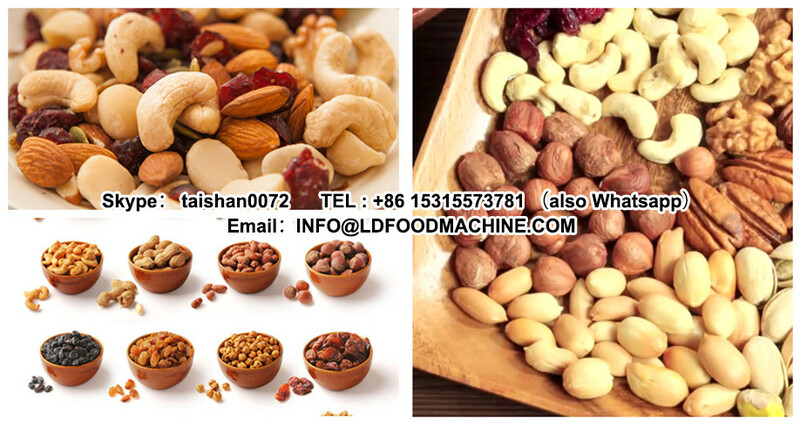 2, it is widely used in the previous peeling process for peanut butter, peanut milk, peanut dew,pastry and milk peanut.etc. 3,the red coat will be separated from the peanut kernel automatically.